With the announcement of the Banking Royal Commission, Australia’s regulatory technology (RegTech) providers point to a lack of compliance and regulation among Australia’s Big 4 Banks. There continues to be a call for a parliamentary commission into unethical or unlawful conduct by the financial services industry in Australia. However, there is a growing and proactive movement for develop regulatory technology across the world, which will assist in detecting and preventing these issues, with Australia leading the way in this area. The Australian regulatory system is held in very high regard globally and much work is being done by both the Australian regulators and financial institutions to improve innovation and collaboration, and solve compliance issues in an increasingly complex environment. 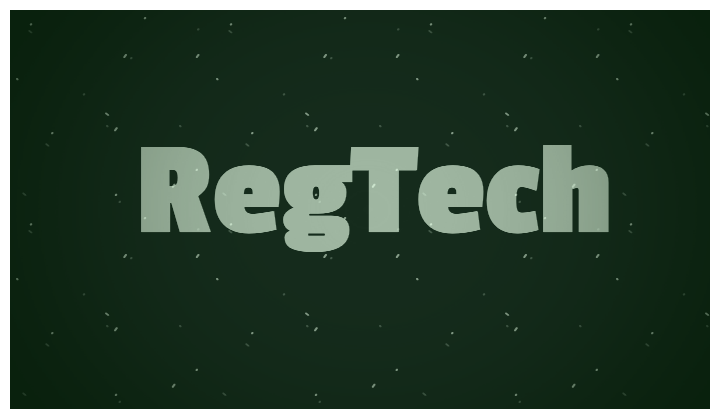 Julian Fenwick, Chair of the RegTech Association and Managing Director of RegTech GRC Solutions, advocates for further support in growing Australia’s RegTech ecosystem. RegTech collaboration internationally has progressed quite far this year in terms of cross-border agreements, but there’s still a way to go. Greater investment at the Governmental level is needed to grow the sector, and ensure banks enhance their regulatory practices and reduce the risk of unlawful practices and behaviours.